Home » Purple Frog Blog » Property Investors Blog » Market News » Are online-only estate agents worth it? Are online-only estate agents worth it? How we actively leverage this knowledge to help investors. Meanwhile, online agents seem to be trying to move the industry away from this, towards the idea that traditional estate agency is a waste of money. What’s important is paying an upfront fee, not commission based on an agent’s ability to make a sale. And it is a good argument, as far as it goes. Why would you pay commission to anyone, if that’s all they did? The trouble comes when you look at the results that online agents are attaining, compared with traditional agents. In fact, two reports that have been published recently caught my eye, as they seem to sum up the problem with the ‘stick it on the listings sites and see what happens’ strategy. If you do, you’ll probably receive less money for the sale. Recently, Zoopla surveyed 6,000 consumers and 600 agents. The survey noted that a rising number of vendors are turning to the online agents. Of the sellers who replied, 24% said that they had used an online agent. A sign that the online model is taking root — 3-5 years ago this was only 12%. Meanwhile, only 19% of respondents said they’d managed to sell their property using a wholly online agency. The more hands off approach to selling houses seems to bear less fruit than the more proactive traditional approach. So what is the appeal of online agents? I think a lot of the enthusiasm for them is to do with how they present themselves. Cheapness aside, they have positioned themselves as offering a simple, no nonsense approach to selling houses. This seems to match the mood of vendors. 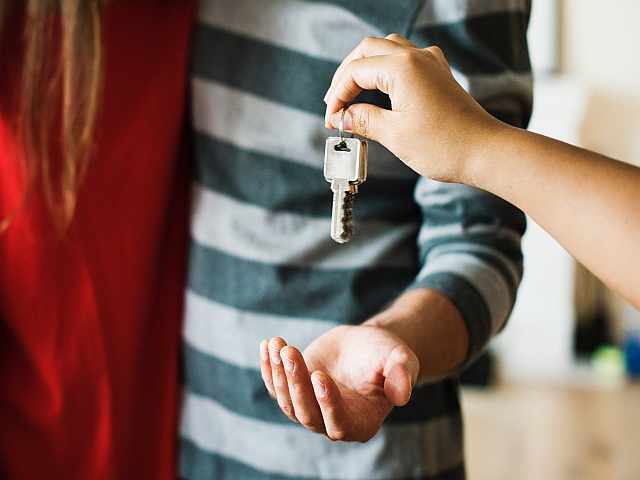 According to the Zoopla survey, consumers say that the most important consideration for them is that agents are transparent about fees and clear about the process of selling the house. Meanwhile agents, the survey says, still place our local reputation as the number one thing that customers want for their house sale. Transparency comes in at number six. As a landlord with student property, you’re much shrewder than the ‘average’ seller. You will have been through the sales process before. You’ll know the ropes. If you’re one of the growing number of landlords who has used our sales service, you know that we are honest about what a sale will entail and the timescales we’ll be working to. That’s where expertise bears fruit. We’re also hands on and there to guide the sale from valuation to exchange. We also have honesty as one of the core values of the business. If you’re looking for swift, uncomplicated sales, knowing that your valuation is right for the market is a huge step. It doesn’t seem such a hard transition for traditional agents to reposition themselves towards transparency, while keeping the local knowledge that actually sells properties central to the work they do for clients. The second piece of research comes from The Advisory, which offers independent advice to house sellers. The association started its research following a marketing email along the lines of ‘everyone just sticks them on RightMove’. This prompted the organisation to look through some data and find out if agents really are letting the listings sites do all the work. While they point out that their sample size was a modest 220, they did find that the more traditional agents often get better results. 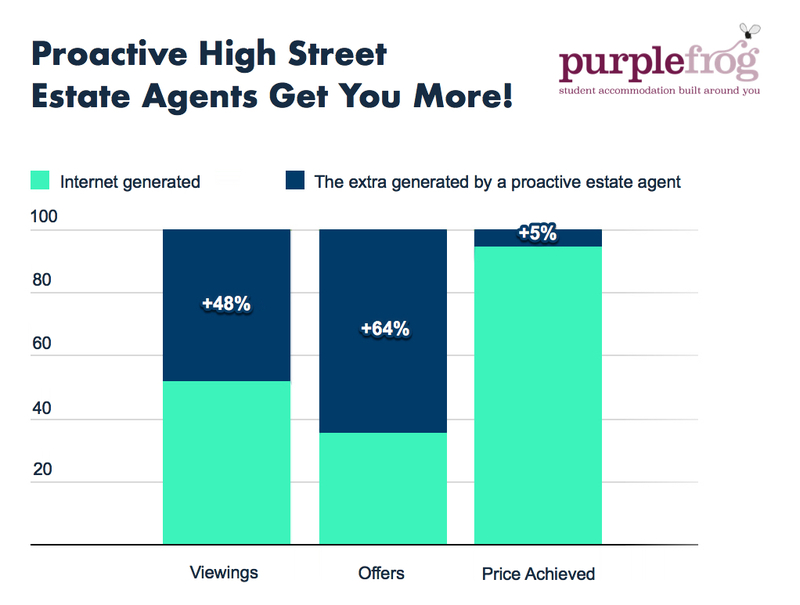 The big discovery is that, on average, traditional estate agencies helped secure 5% higher sale prices, compared with those who only using listing portals. Estate Agents who take an active role get you better results. That means that, while online-only agents eschew commission for a simple price list, the money saved doesn’t necessarily translate into more value at the end of the sale. Paying a performance-based commission seems to be more than a good deal, compared with the revenue you gain. Even an agent charging a 4% commission + VAT gives you a better ‘walkaway’ figure, The Advisory says. All of this is great news for high street agents. As is always the case with revelations about the general market, it misses some of the nuance of specialist sales. If you’re selling your two-bed family home to another family, the sale is straightforward. Any agent can handle that, even online ones if you’re not too worried about what price you achieve. Investment properties are something else and tucked within that niche there’s student property. Even the best high street agent is going to quickly hit a wall of Article Four regulations, HMO licences, rental income and sui generis planning. That’s where we come in. If you’re not worried about the money you’ll get for your property, opt for an online agent. If you want a good price for a family home, head to the high street. If you’re interested in student property investments, you’re better off speaking to someone who knows what they’re talking about! 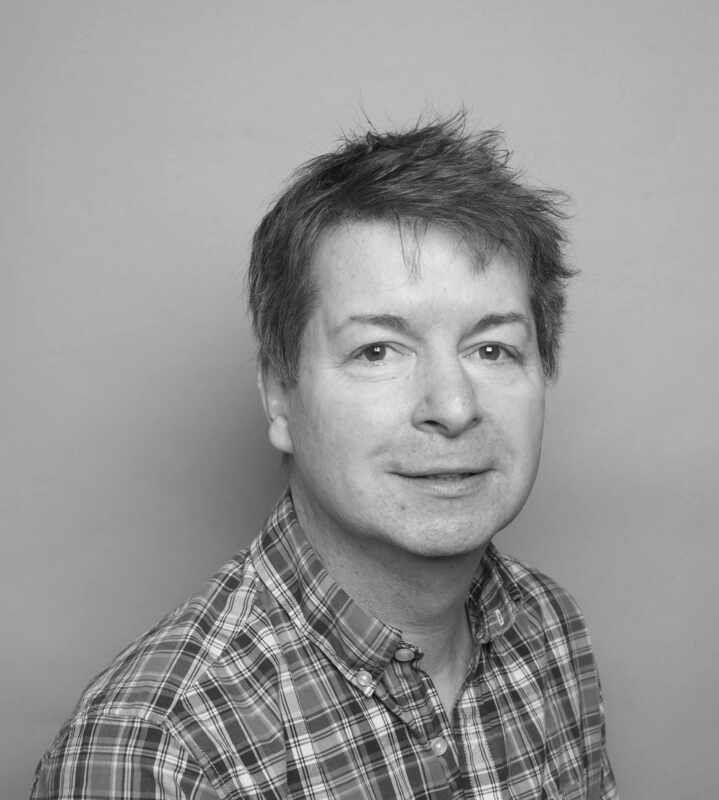 If you have questions about student property investments, you can call Stephen on 0333 003 2211 or by email at Stephen.Haigh@purplefrogproperty.com.